You can add subtitles to your video using few steps. 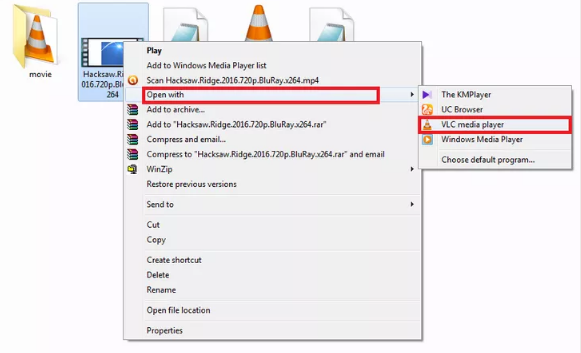 1.Open your video with the latest version of the VLC player. 2.Right click on the video . 3.Go to Open with . 4. Select VLC Media Player. 5.Select "Subtitle" from the top menu and select "Add Subtitle File". You can also right click on the video. 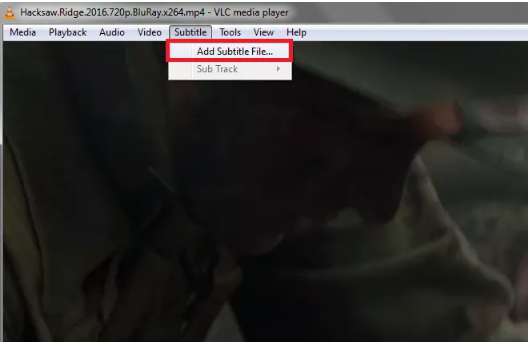 Then select "Subtitle" then click on "Add Subtitle File". 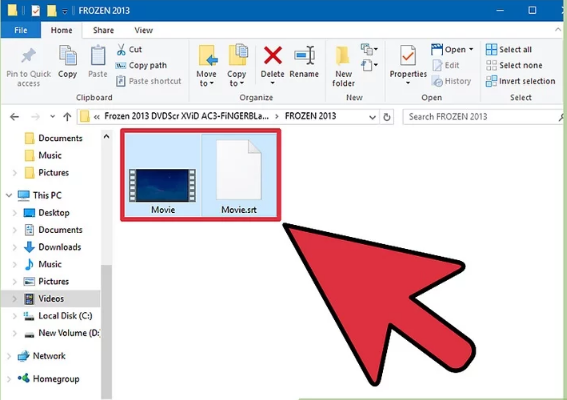 7.Browse your subtitle file (.srt) of that particular video and click on the "Open" button.